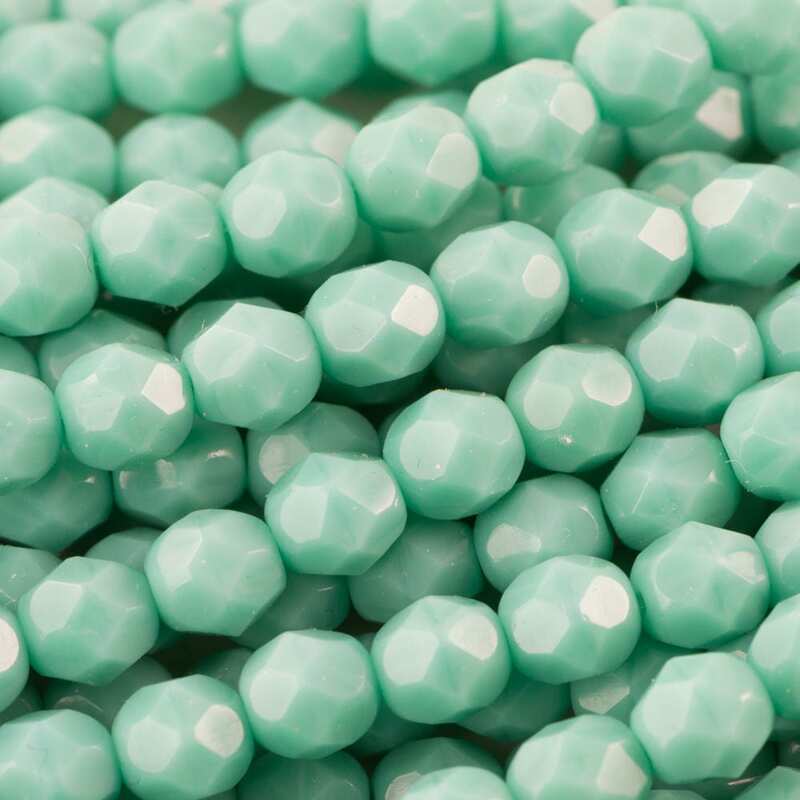 Love the color of these glas beads. Love love love these beads. Great condition. Thankyou! I am very happy with this item. Just what I was looking for and shipping was fast.